Lagreta McClain promoted to Correctional Warden I at Tutwiler Prison for Women. 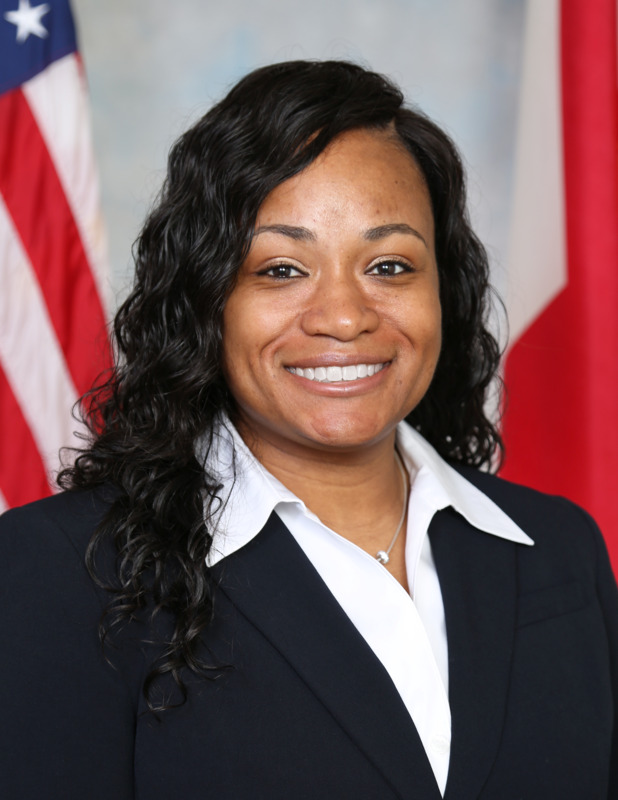 WETUMPKA, Ala. – Alabama Department of Corrections announced the promotion of Lagreta McClain to Warden I at Julia Tutwiler Prison for Women in Wetumpka. In 2000, McClain started her career with as a correctional officer at the William C. Holman Correctional Facility in Atmore. After a brief assignment at Holman, McClain worked at Easterling Correctional Facility just short of 10 years before transferring to Tutwiler at the rank of sergeant. McClain continued to progress in her career and received a promotion to captain in 2015. McClain holds a Bachelors and Master’s degree of Science in Criminal Justice from Bethel University.